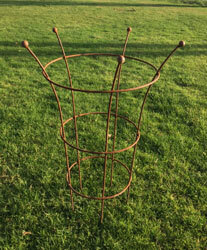 This dark grey rattan effect garden obelisks are made from recycled materials woven on a strong galvanised wire frame shaped obelisk. 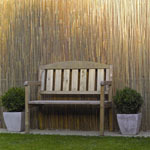 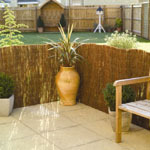 This rattan effect obelisk is eco-friendly, weather resistant, durable and hard wearing. 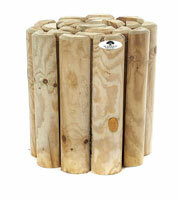 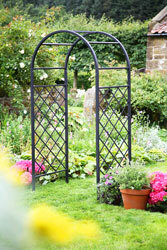 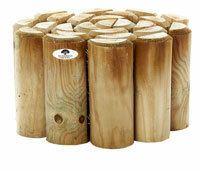 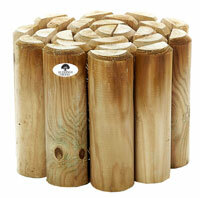 This spiral designed obelisk will add height and interest to garden borders, ideal for most climbing plants and roses.